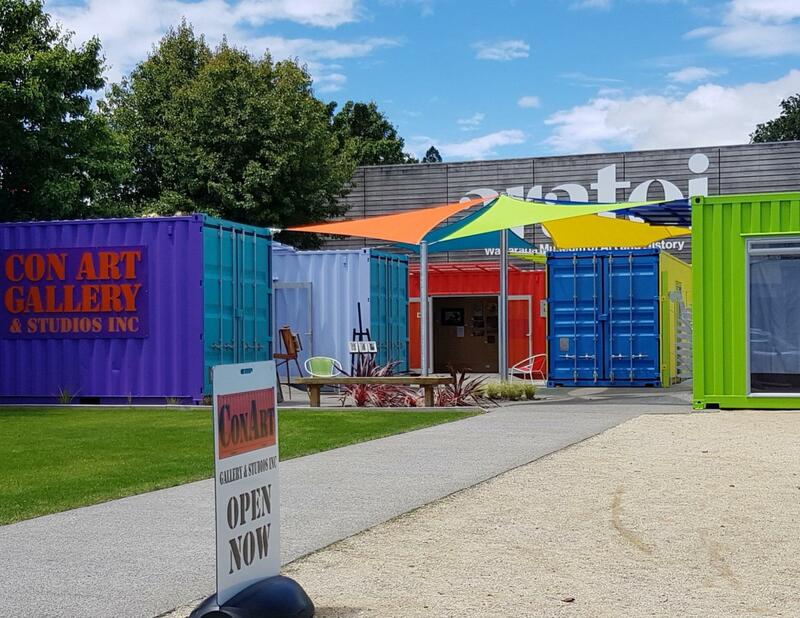 ConArt (Container Art) is a collection of containers creating an exciting gallery and local art studio space. Wairarapa based artists come together to create, exhibit and sell orignial artwork such as paintings, photography, ceramics, jewellery and sculpture, plus prints and cards. Come and meet the artists, see them at work and talk to them about their creations. Every 4 weeks the artwork on display refreshes, so you will always see something new each time you visit. 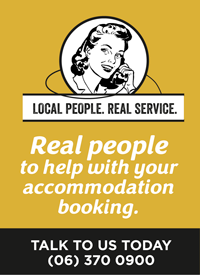 ConArt is also part of the Masterton Arts Quarter, along with Aratoi next door and more creative organisations nearby. 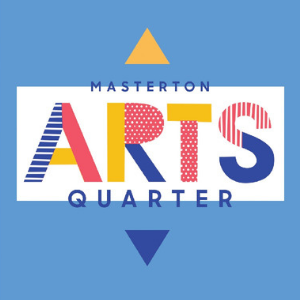 Download the Masterton Arts Quarter leaflet to learn more.